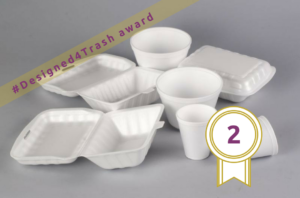 From May 16 until June 26 citizens where asked to vote on the People’s Design Lab’s website the most wasteful products on the market. Today, we finally announce what are the three most hated products, and hence, have been awarded with the #Designed4Trash award! 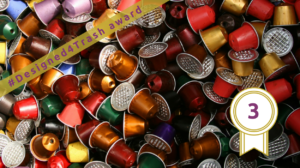 The first place award went to plastic bags, with the second going to Styrofoam containers and the third one to coffee capsules! 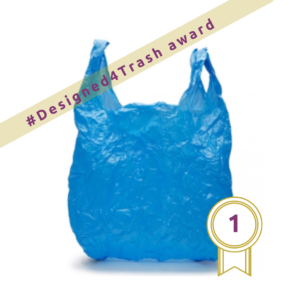 In the next phase, we will tell the stories of the three #Designed4Trash products: why they are wasteful, what their life-cycle looks like, what solutions exist out there and how we can transition to possibly implement them. Stay tuned! More exciting things coming up very soon!